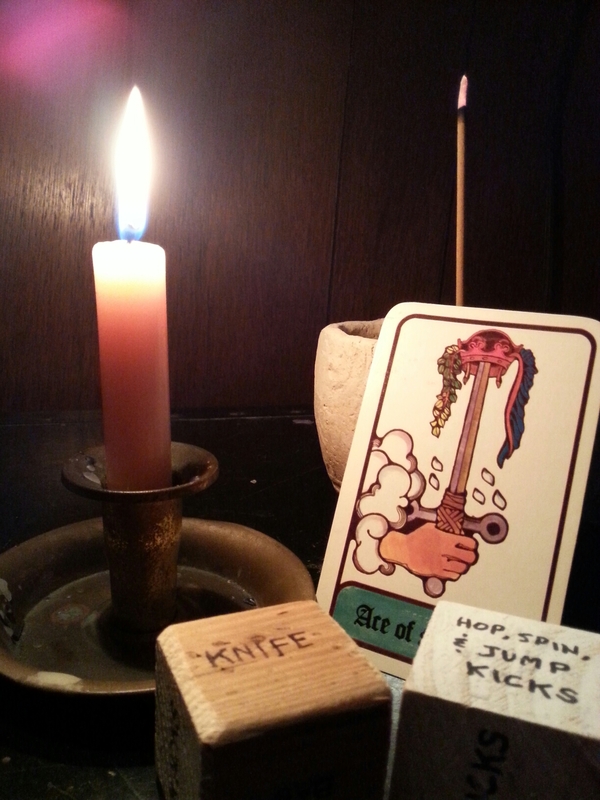 KNIFE, SPIN KICKS, MEDITATION #CABALFANG #WOD | Robert Mitchell Jr. This entry was posted in Martial arts, Mysticism and tagged cabal fang, WOD. Bookmark the permalink.